Business thank you cards are the perfect way to express gratitude to colleagues, customers and employees. 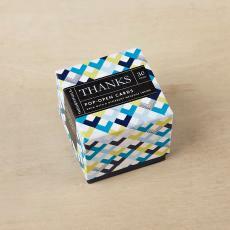 Tell someone great job, way to go, and express your appreciation with employee thank you cards. Our inspirational thank you cards have professional & appropriate messages, are beautifully designed, and make sure you are always prepared to say thanks. Shop all of Successories business occasion cards. Luv this card... bought over a hundred! Perfect message to thank someone successful impacting your organization positively. Wonderful, unique, notes of appreciation brighten up anyone's day in a second! A perfect match to say thank you. I am retiring, and getting lots of gifts, etc. 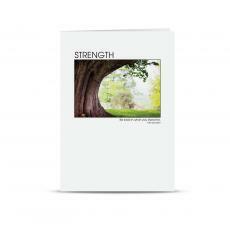 This is the perfect card for a personal hand written note to say thank you.